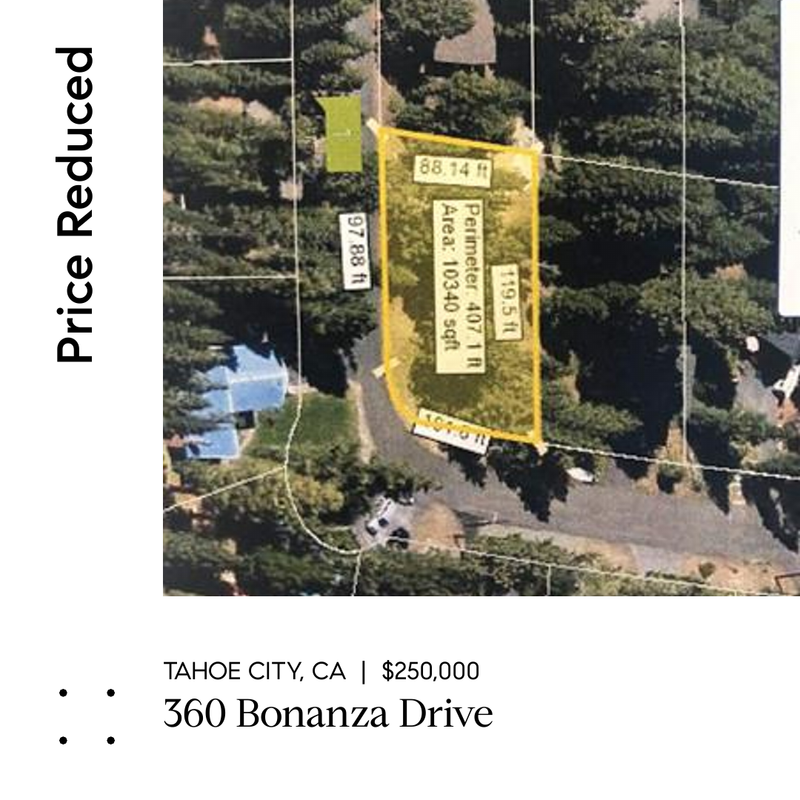 Build your dream home in an established neighborhood close to Tahoe City, bike trails and the Truckee River! This sunny and level corner lot is the perfect location for a vacation home or full-time residence. Plans available and ready to submit! Live the Tahoe lifestyle and enjoy all that the West Shore has to offer. Located on a quiet street close to Granlibakken, hiking trails, bike paths, and skiing at Homewood 4 miles south. No HOA, but buyers can pay for annual membership for year-round use of Granlibakken’s amenities with pool and spa.